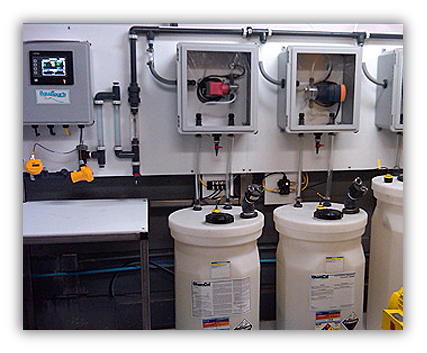 A major part of any successful water treatment program is quality feed and control equipment. 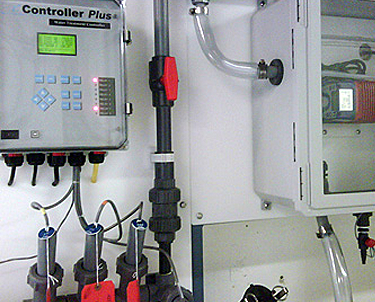 Without properly installed and configured control equipment, it is not possible to properly dispense the chemicals or to control the system parameters that are designed to protect the water system. 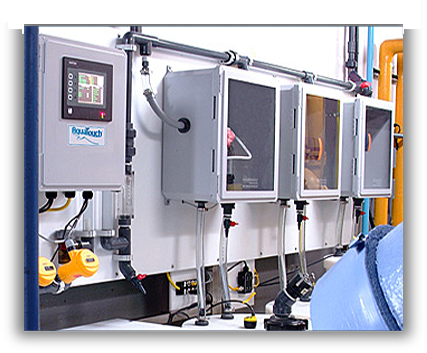 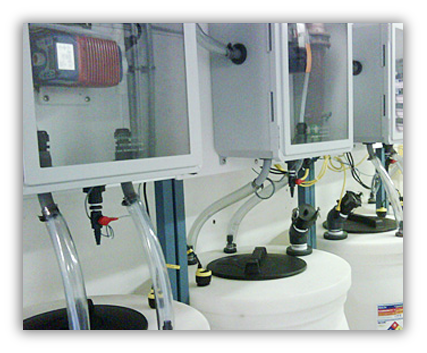 WCA offers the newest technologies available in water treatment controls, storage, testing, and feed equipment. 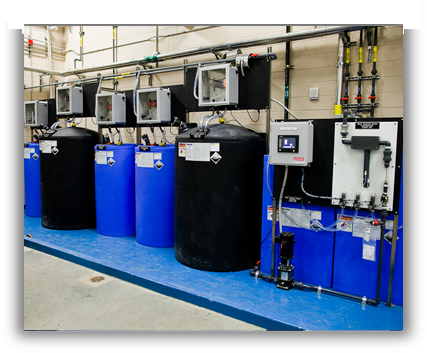 Custom water treatment control and feed system design and implementation assistance is available from our Equipment Installation Team as part of a customer’s total water treatment program. 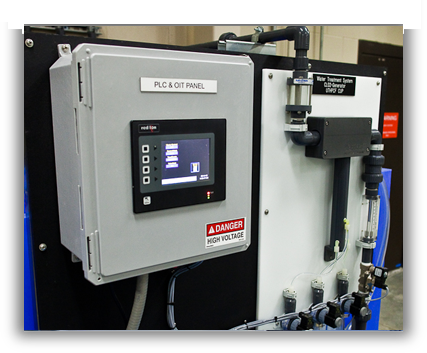 Take a closer look and see the difference a WCA installation can make for our customers.